Why don’t we manage to get tour goals even when we make decisions that seem really good? While he goes on to suggest that money should not be worshipped or put in the place of family or other high priority items he and his speakers from the film suggest that money allows everything worthwhile and worthy to be more in your life. “Money gives you the freedom to make better choices.” Is a reoccurring theme from the movie. The film features John Demartini (The Secret) Loral Langemeier (The Secret), Raymond Aaron, Marshall Sylver, Randy Gage, Stefan Aarnio, Darren Jacklin and Vermeeren. 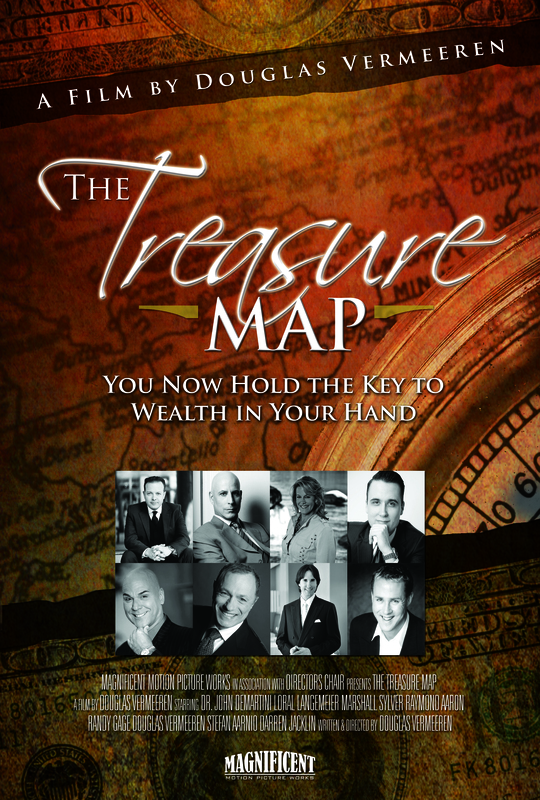 Each of them share insights and strategies on why you should become wealthy and how to do it. The film is one of the more practical approaches available today and is sure to get you thinking differently about your money situation. If you are looking to escape the prison of debt and financial challenge in todays economy this film should definitely be on your list of MUST SEE movies this year.